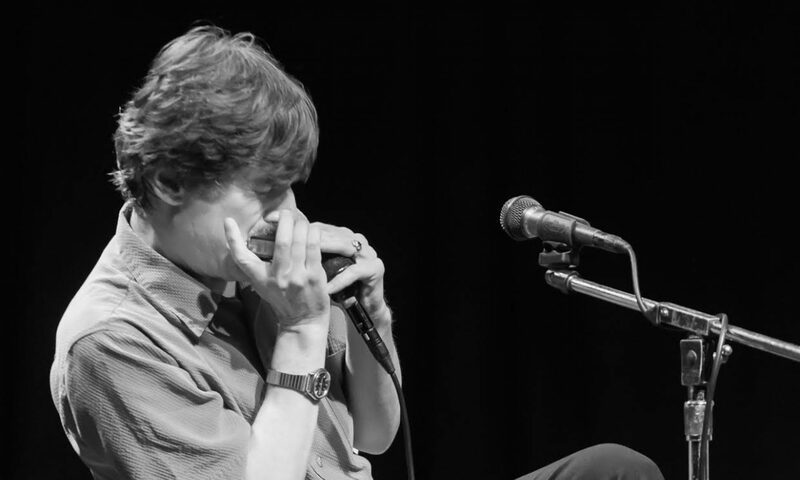 Clint is a highly respected educator on the harmonica, and has been teaching private lessons and workshops for over thirty years on both the diatonic and chromatic harmonica. In addition, Clint is now offering remote lessons via Skype. Set up a session or drop Clint a note with the contact form below!